Our $2,000 Digital Marketing Plan includes an array of marketing services for your company. 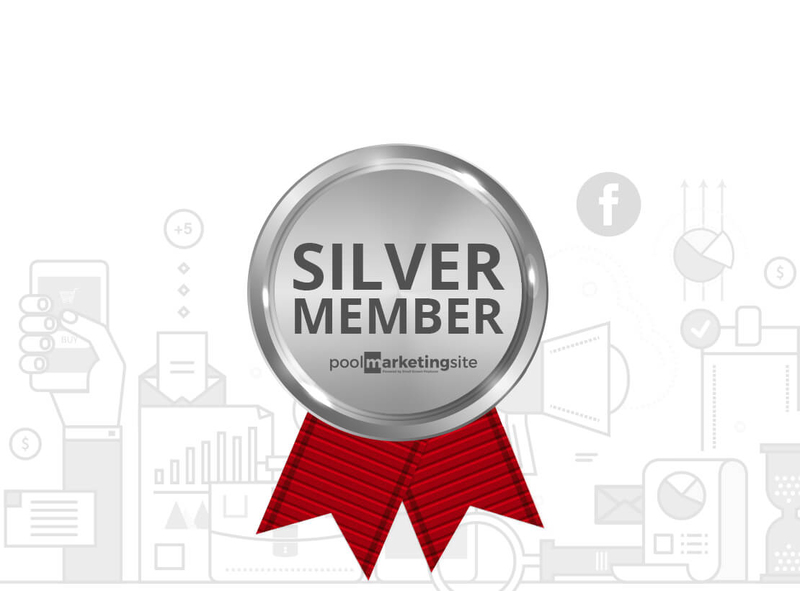 Our unique Plan, Position, Promote, & Protect Program provides you with a team of pool and spa industry marketing experts, with expertise in graphic design, lead generation, email marketing, reputation management, blog writing and social media marketing. We Specialize in the Pool & Spa Industry. Our team has created thousands of campaigns that grab customers attention and convert into leads. Monthly Meetings & Reporting. We meet with you on a monthly basis and provide Google Analytics reports with a wealth of information, including Facebook Advertising if applicable. Fees: A monthly marketing service fee of $2,000.00 is to be payable on the 25th of the month for work already completed for the upcoming month. This is due to the fact that we work one to several months ahead to ensure your campaigns perform smoothly. Monthly automatic recurring invoicing is provided through Freshbooks via ACH and credit card. If account becomes 45 days in arrears, work will discontinue for client until client is up-to-date with monthly payments.